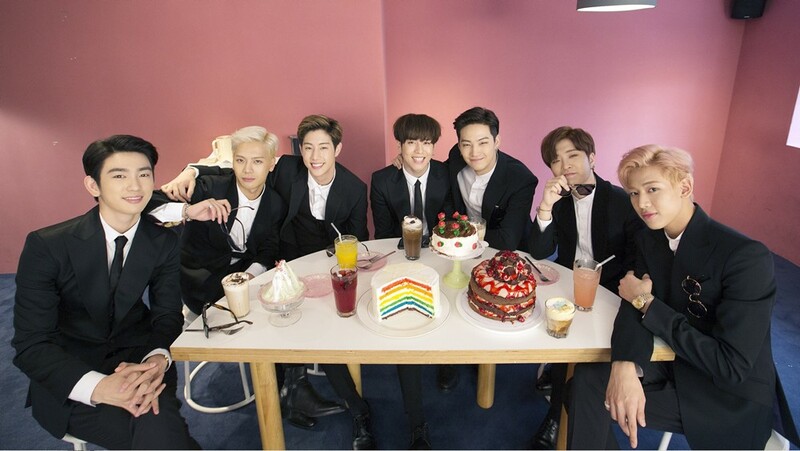 GOT7�has wrapped up their 'GOT7's Hard Carry 2' reality show. Congratulations to GOT7. Have you checked out their reality series yet? Because it's absolutely hilarious. If you guys haven't seen their mum's sleeping video on youtube you MUST!